Read the story of one of the greatest missionaries of all time. Thrilling adventure in America's wilderness among the Indians. 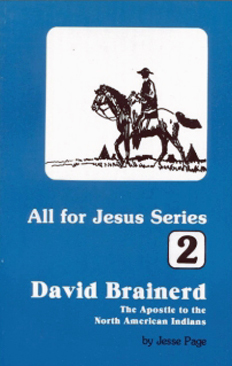 All For Jesus Series #2.